Images in the poster and in the Guide Book are from the 2017 Camp Guide Sales. As soon as they artwork arrives for the 2018 campaign, we will replace it. 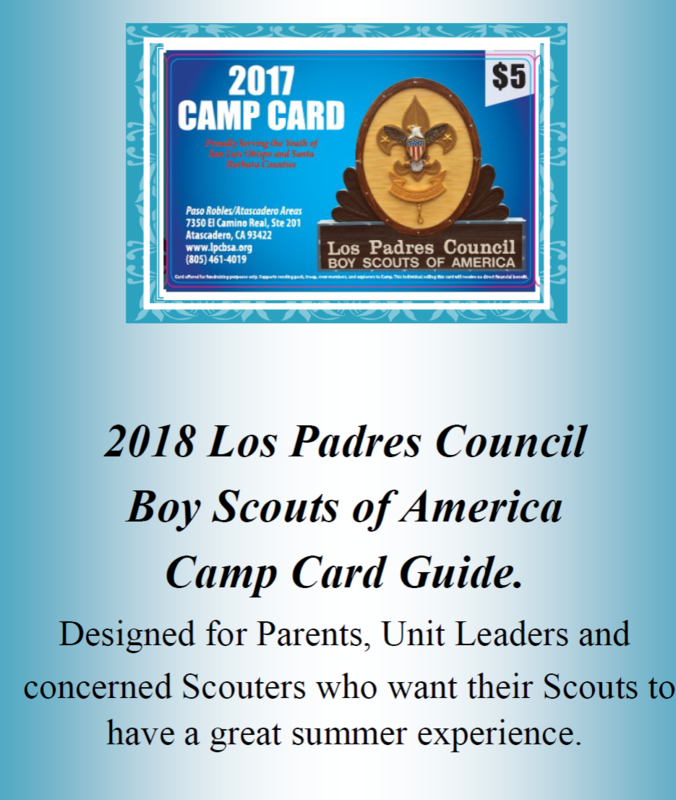 To download a copy of the 2018 Guide Book on Camp Cards for both leaders and parents, click here.